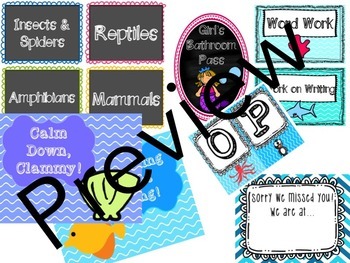 HUGE Ocean Theme Classroom decoration Bundle! This is it! The bundle you've been waiting for. 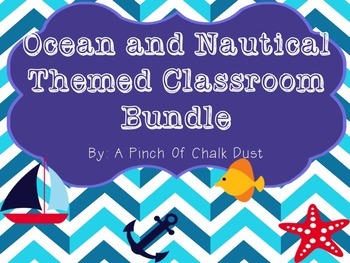 This ocean and nautical themed bundle will be perfect for your classroom. 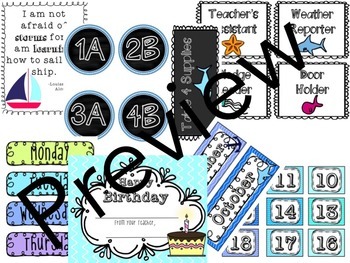 This bundle includes over 100 pages! I hope you enjoy, and PLEASE leave me a review so I can improve future projects! Thank you!